The first-class Diamond Plaza Hotel brings together the ideal combination of the most memorable service, cozy atmosphere and the perfect location. The hotel is located in the heart of Hat Yai city, amidst varieties of shops, leading department stores, the most famous shopping place Kimyong and Santisuk markets, all kinds of restaurants, entertainment facilities including the business center. We hope Diamond Plaza Hotel will soon be able to welcome you to a unique “Diamond” experience with our perfect blend of splendid way of stay and warm services. 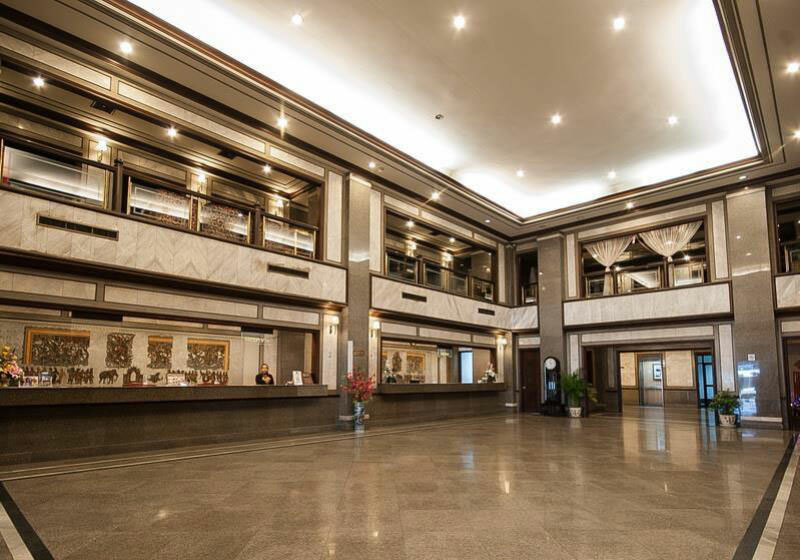 Short Description: The hotel is located in the heart of Hat Yai city, amidst varieties of shops, leading department stores, the most famous shopping place Kimyong and Santisuk markets, all kinds of restaurants, entertainment facilities including the business center.